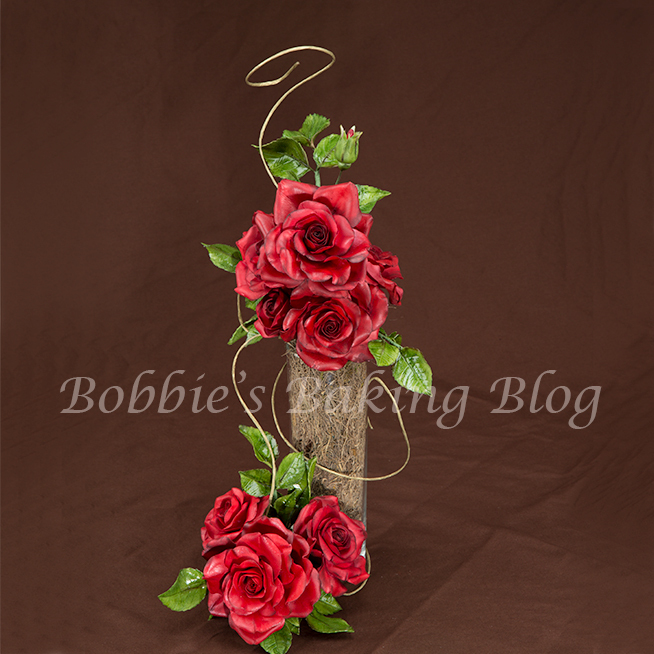 Bobbie teaches how to create a fully blown rose from gumpaste. From rosebud, through transitional phases, to the final touches with the calyx and rose hips. 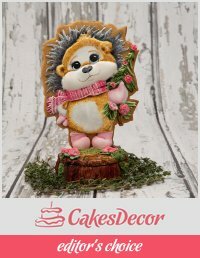 Join Bobbie as she takes you through her tutorials to create this masterpiece. This video focuses on the final touches by adding the calyx and rose hip.